Pride is one of the most successful country singers of all time, but his achievements reach far beyond that. He reflects on his incredible career with Tom Power. Charley Pride is one of the most successful country singers of all time, and in the 1970s, he became the best-selling performer for RCA Records since Elvis Presley. As we approach the 25th anniversary of him joining the Grand Ole Opry — one of the highest honours in country music — and as he embarks on a North American tour with his latest album, Music in My Heart, Pride will reflect on his storied career with q host Tom Power. 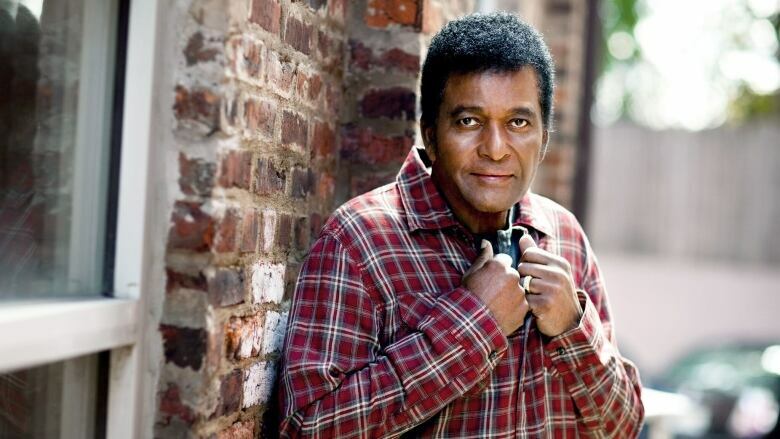 Charley Pride is performing at River Cree Resort & Casino in Edmonton, Alta., on Thursday, March 22, and Casino Rama in Orillia, Ont., on Saturday, March 24.